And planet Earth is a giant Crystalline Orb of LIGHT- a living breathing consciousness. When you awaken your Sacred Heart to Earth's Crystalline Consciousness and feel her wisdom through you, something truly magical begins to flourish & blossom within your life. Inviting you to study the ancient art of Crystal Light Healing® through our Wisdom School. Our Crystal Light Healing® Internationally Accredited Workshops & Courses tap into the richness of Sacred Ancient Crystalline Wisdom whilst inter-weaving leading-edge scientific discoveries that give credence to the why / how / what of Crystal Healing. Your Crystal Light Healing® studies with us are Heart based teachings, drawn from an infinite well of Universal LOVE. PLUS they are practical, grounded & radiantly fun! Inviting you to study Crystal Light Healing® with us and join our community of 1000's of graduates around Ancient Mamma Earth sharing their Crystal Healing wisdoms in many creative, innovative and fabulistic ways! We offer Crystal Light Healing® in a range of study formats to suit your budget, learning preferences and to help you learn, grow & evolve at your preferred pace. Choose from anyone of the following Study Formats: Live Workshops, Online Learning eCourses, Life Mastery Programs & Heart Retreats. And our Crystal Light Healing® modality is an Internationally Accredited course, fully certified by the IICT. 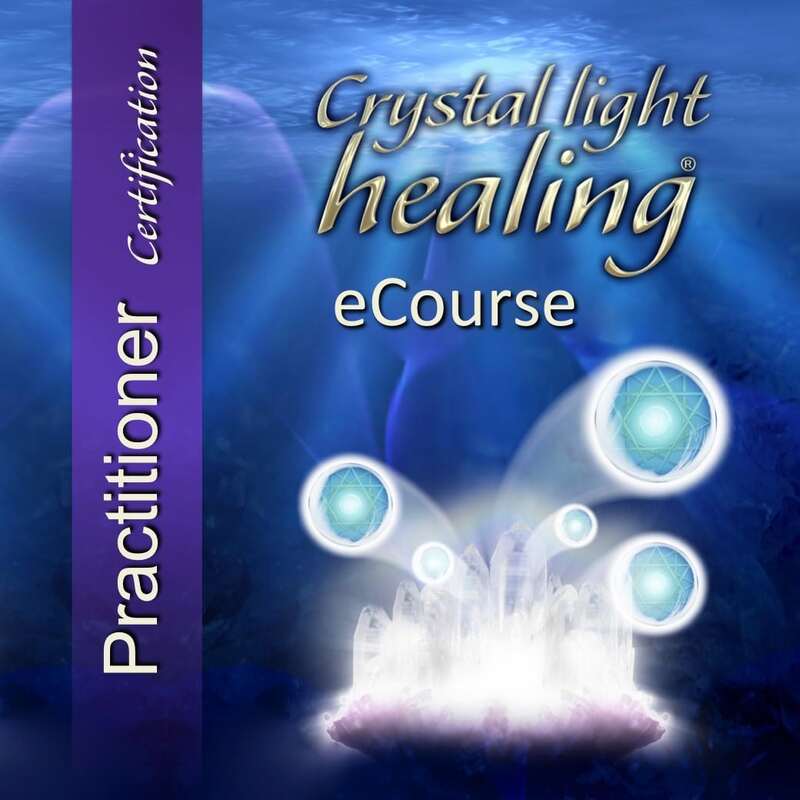 Our Crystal Light Healing® training materials are of the highest standard, updated regularly & are professionally aligned with industry best practice. Your Crystal Light Healing® Certification is recognised Internationally. Your Clients, Family & Friends can be confident that you are a professionally certified healer - both competant & confident in the application of Crystal Healing - in private practice or in the home. Above all, the IICT is about community, collaboration and supporting YOU to thrive as a Crystal Light Healing® Certified graduate. That's why our Universal Life Tools Wisdom School has chosen the IICT to represent our Crystal Light Healing® modality world-wide. 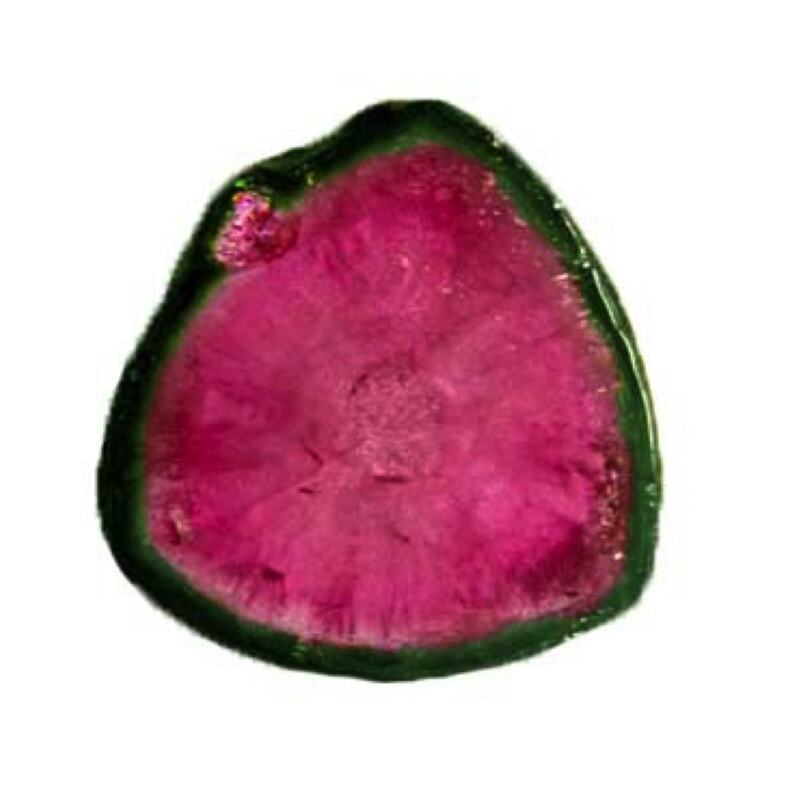 Crystal Light Healing® is not your average Crystal Healing course. 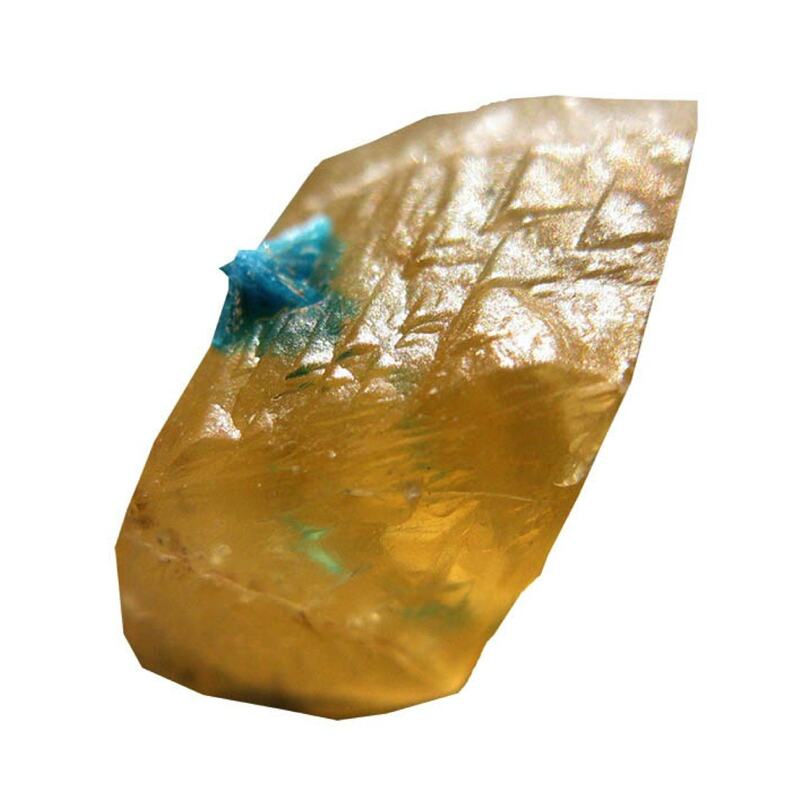 Crystal Light Healing® is a unique blend of Sacred Ancient Wisdom & leading edge scientific discoveries. But be forewarned, whilst Crystal Light Healing® so easily & eloquently delivers complex knowledge in a simple, honest & easily digestible way... the energy at the core of this work will change your life in profound ways. Expect many goosebump moments and full body spiritual chills during your studies! Crystals are frozen Light and vibrate the consciousness of LOVE. They love us unconditionally... particularly when we have forgotten how to do so. Crystals are the DNA of the Earth, they hold a story of Earths evolution and they are here to serve you through the Heart of Creation itself. Through Crystals you experience your true nature, the essence (Crystal Essence of course) of your authentic self. 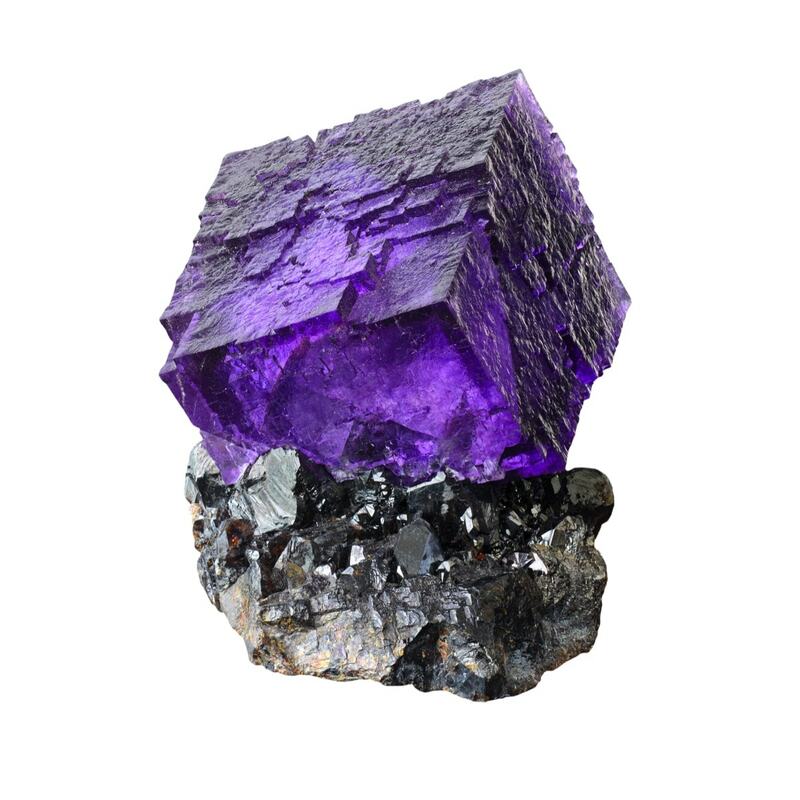 Crystals gracefully guide you to let go of anguish over your past, any worries you may have about the future and live a vibrant & fulfilling life in the present. In the present you have the potential to heal your deepest wounds, forgive, let go of shame, your regrets, your failures and your hurts & anger. Crystals LOVE you and provide a mirror to your Soul such that you can experience this LOVE from within. When you complete your Crystal Light Healing® studies you will feel confident, ready & able to work with Crystalline Wisdom for personal healing of body, mind & spirit. You will also have the qualifications, tools, knowledge & support to create a thriving business as a Crystal Light Healing® Internationally Certified Healer. Crystal Light Healing® Practitioner - To become an Internationally Certified Crystal Light Healing® Practitioner students are required to complete Crystal Light Healing® Levels I, II & III (CLH Level I, CLH Level II & CLH Level III). You can complete these levels in ANY order and there is no time limit for their completion. Whilst you graduate as an Internationally Certified Practitioner, there is no obligation to practice as a Practitioner AND in fact MANY students complete our Practitioner Certification Programs purely for the joy of learning & personal / professional growth. 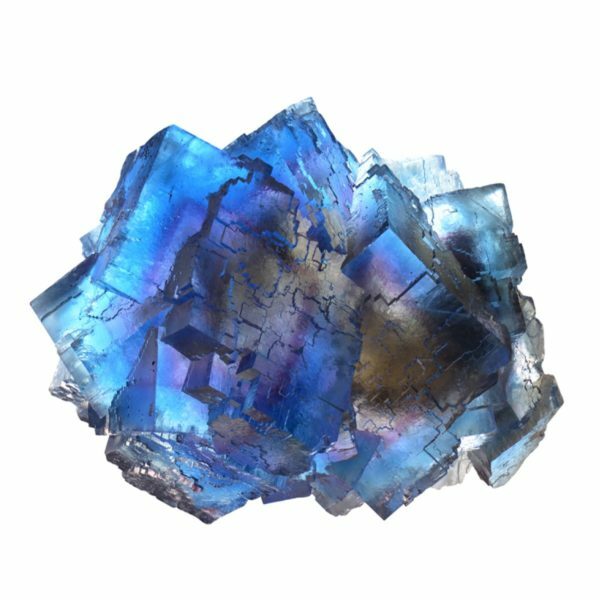 ADVANCED Crystal Light Healing® studies - Feel like taking your Crystal Healing studies to a greater depth of experience ? Then inviting you to study our Crystal Light Healing® Sacred Ancient Wisdom the Future of Humanity (CLH-SAW) course. Most students leap onto this fourth course in the Crystal Light Healing® series as soon as they are awarded there Crystal Light Healing® International Practitioner Certification (ie after completion of CLH Levels I, II & III). However, students are most welcome to enrol in our Crystal Light Healing® Sacred Ancient Wisdom course FIRST without having previously graduated as a Crystal Light Healing® Practitioner. Sounds confusing ????... all will make sense when you read our course syllabus below.... I promise! LIFE MASTERY Crystal Light Healing® Teacher Programs: If you are after the WHOLE ENCHILDA (yummmmm), inviting you to Enrol in one of our Life Mastery Teacher Programs: Life Mastery Teacher Courses or our Life Mastery Heart Retreats. INCLUDED in your Teacher Program enrolment are both our Crystal Light Healing® International Practitioner Certification eCourses (CLH Levels I, II & III) AND Crystal Light Healing® Sacred Ancient Wisdom eCourse studies (CLH-SAW). Upon graduation, you certify as an Internationally Accredited Crystal Light Healing® Master Teacher. What makes this course different ? 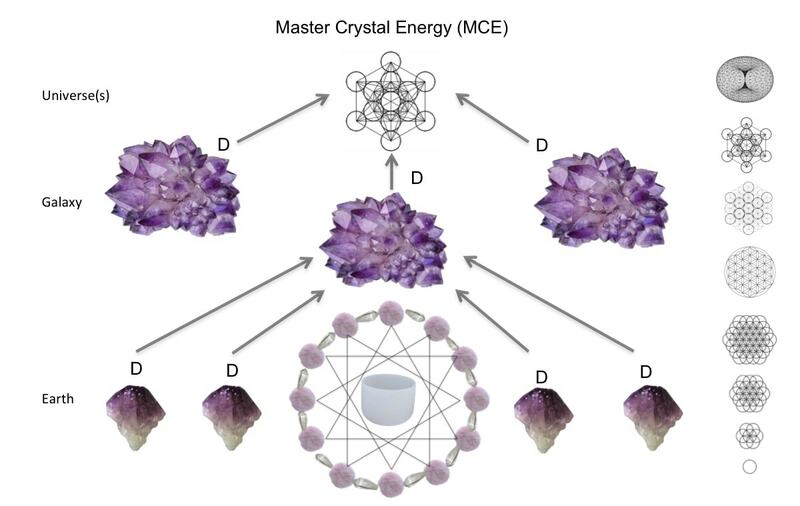 why Crystals are key catalysts of personal & planetary evolution. If however science is still not ya thing, we get it! You can skip over all the head stuff in your eCourse studies... or alternatively attend a LIVE Workshop with one of our Registered Teachers who's passion is the teaching of estoric wisdoms minus the science. Yep, Crystal Light Healing® really is for EVERYONE by supporting your unique groove in this world. There is no other course in the world that so eloquently takes you on a journey to discover the greater potential of Crystalline Wisdom. Of course all the Crystal Healing basics are covered in your studies, but when you experience the basics as part of something bigger, something more beautiful and something that leaves an everlasting legacy for future generations in the NOW... the entire vision of your life changes. Crystal Light Healing® is not just about Crystals! Whilst we love to oooh & ahhh over our Crystal babies and our Courses delve deeply in the use of Crystals for Healing... Crystal Light Healing® provides a grander framework that helps you to understand why Crystals exist and the Greater Potential for Humanity when we wake up to Crystalline Wisdom. Crystalline Wisdom enables you to experience yourself as part of something more beautiful that your Heart knows is possible... which is why you are synchonistically reading this webpage right now! To see the divinity within yourself, your untapped potentials and your sacredly divine Soul Blueprint - the Grandest version of YOU. To tap into an infinite source of LOVE that flourishes your intuition, awakens your creativity and gracefully heals every area of your life - body, mind & spirit. During your Crystal Light Healing® studies you will discover how this reverently sacred modality so beautifully compliments other healing wisdoms such as Reiki, Massage, Counselling, Osteopathy, Naturopathy, Herbal Medicine, Colour Therapy, Sound Healing etc. 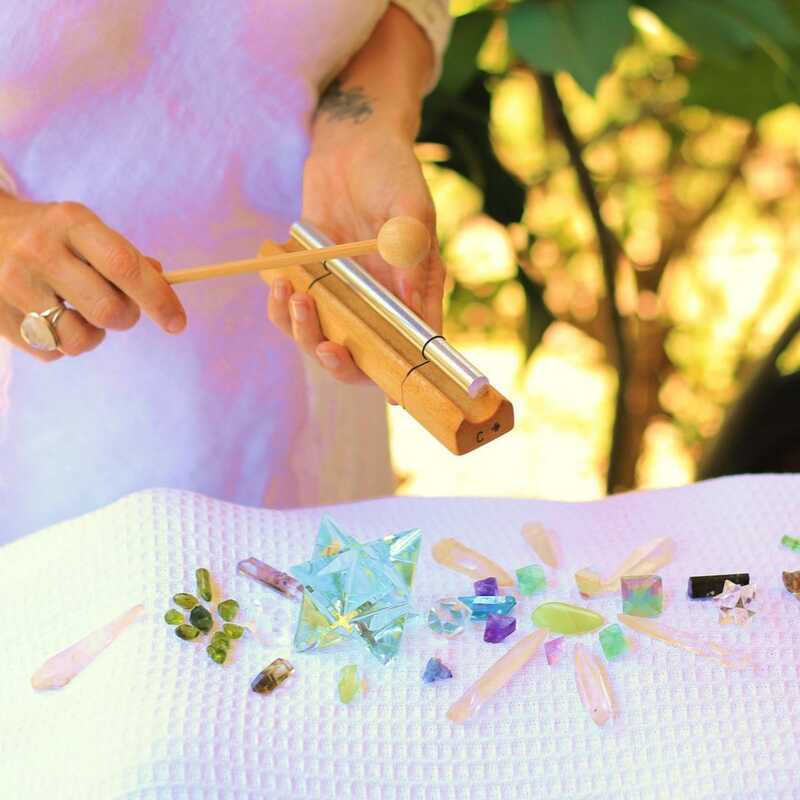 If you have previously studied other Crystal Healing courses, you will find that Crystal Light Healing® helps to flourish your sacred connection & practical application of Crystals & Crystalline Wisdom in profoundly nourishing & extraordinary ways. Below is a little glimpse of some of the topics studied in Crystal Light Healing® from both a Scientific & Crystalline Wisdom perspective. YES, Crystal Light Healing® certainly is the world leader in bridging the LOVE of Ancient Wisdom with modern day knowledge. Your Crystalline Light Body inherently flows in sacred union with the Universe - an eternal flow of the Great Cosmic Breath in & out. Through this sacred breath of Infinite Intelligence, your body has an innate ability to heal itself as it seeks harmony and highest expression of this field of LOVE. Dis-ease can then be seen as a messenger than enables us to become aware of our resistence to the Great Cosmic Breath of Life. Integrating Crystalline Wisdom into your life helps you to heal your deepest wounds that impede your harmonic flow with Creation & ultimately LOVING yourself enough to let go of all the barriers within yourself & set yourself FREE. Science, Mathematics, Quantum Theory & Cellular Biology shows us that the patterns of nature are the same patterns that exist within your Body & your DNA. The spiral of our Galaxy, the energy field of our Earth and the geometric patterns of nature are ALL found within you. There is a growing body of leading edge science that shows that these 'patterns or fields' that surround us influence these same 'patterns or fields' that exist within us (and vice-versa). When we embrace the art of coherence with the Field through Crystal Light Healing®... we step into our greatest potential as Divine Humans, we remember LOVE, we heal ourselves & bring healing to the Earth. Today’s science concludes that our so called ‘Junk DNA’ is in actual fact a highly intelligent combination of Codon sequences that speak a ‘language’ – a biological language that is reprogrammable. When you change the energy of your environment through Crystal Light Healing® you change the expression of your DNA and ultimately you heal your body & awaken to your true nature as a Divine Human. Where there is anger/rage - Crystals revive Grace & Ease. There is a field of Universal Intelligence that expresses itself through you. This field rhythmically breathes through the Heart of Creation, through your Heart & into the Heart of the Earth. Crystals support you in awakening to this inherent wisdom and enable you to naturally, easily and coherently access this Universal Intelligence 24/7. This Crystalline Attunement process is referred to as Fractal Harmonics and supports you in accessing not only with Earth's Wisdoms, but also the Wisdoms of the Moon, Sun, Planets, Stars, Galaxies & Multi-Universes. 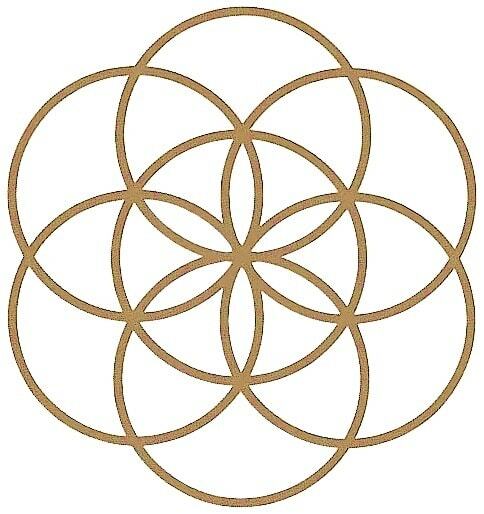 The theory of Fractal Harmonics can be understood through Musical Theory, Mathematics, Science & Sacred Geometry. When you harness these Harmonics through Crystals, your life takes on greater purpose, your relationships become more meaningful and you ooze luminescent health & vitality through Universal Intelligence. The Human Body is comprised of 70% water. Quartz Crystals transform the water within your body into a 4th phase referred to as 'Structured Water' or 'Liquid Crystal Water'. Liquid Crystal Water is where H2O molecules structure themselves into a regular hexagonal & tetragonal matrix that create OH4 water molecules. This is the same structural hexagonal & tetragonal matrix found in Quartz Crystal (SiO4). 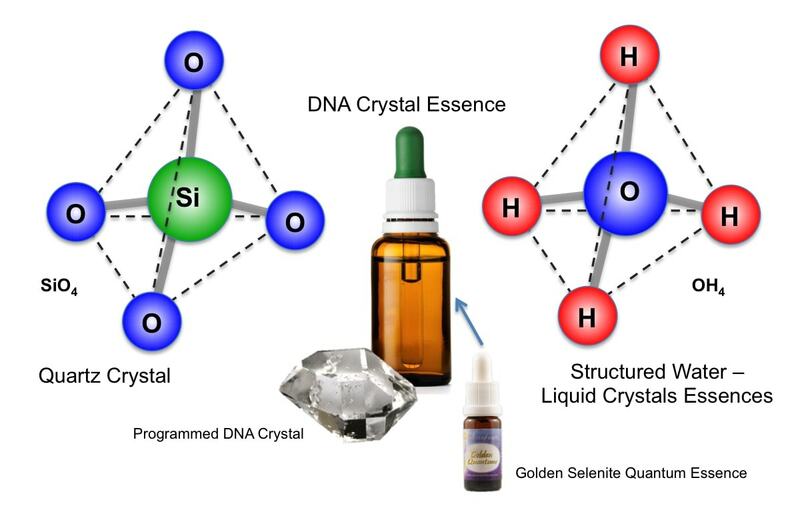 Hence Liquid Crystal Water within your body displays the same energetic potentials as Crystals - the ability to absorb energy, store energy, emit/amplify and transduce energy (convert energy from one form to another eg colour to sound). As a result, the integration of Crystalline Wisdom in your life through Crystal Light Healing® supports the transmutation of energy, the release of any resistence that may impede your body in healing itself. 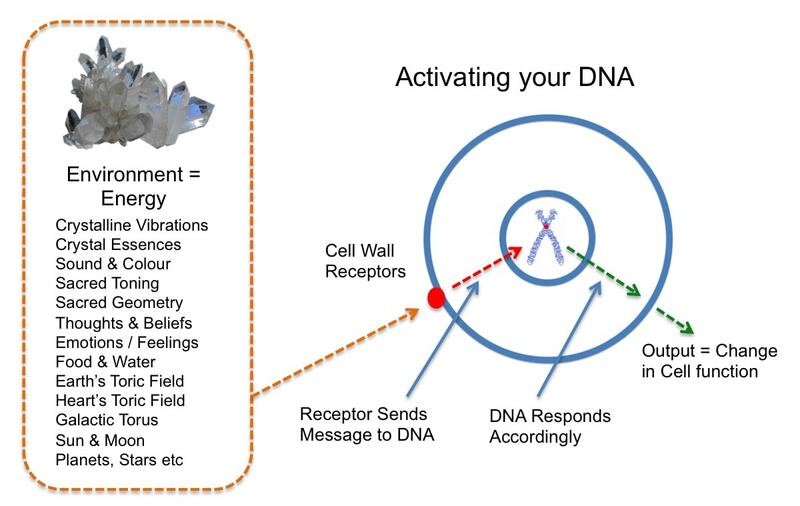 In addition, as the water/energy/environment within you body changes, your DNA responds accordingly and you step into a higher/awakened level of consciousness with your environment, the Field of Infinite Intelligence. Intuition, precognition, telepathy & higher wisdoms can can be accessed with grace & ease. You are part of a field that is infinite, intelligent and seeks expansion. This field is not separate to you, but is an innate part of you. Just as the field explores expansion so do YOU through your 5D Soul having a human 3D experience here on 1D Crystalline Earth. When you harmonically resonate with the Field through her greater Galactic Cycles, you literally become the bridge between Heaven & Earth. You discover all along that YOU have been the one that you have been waiting for. 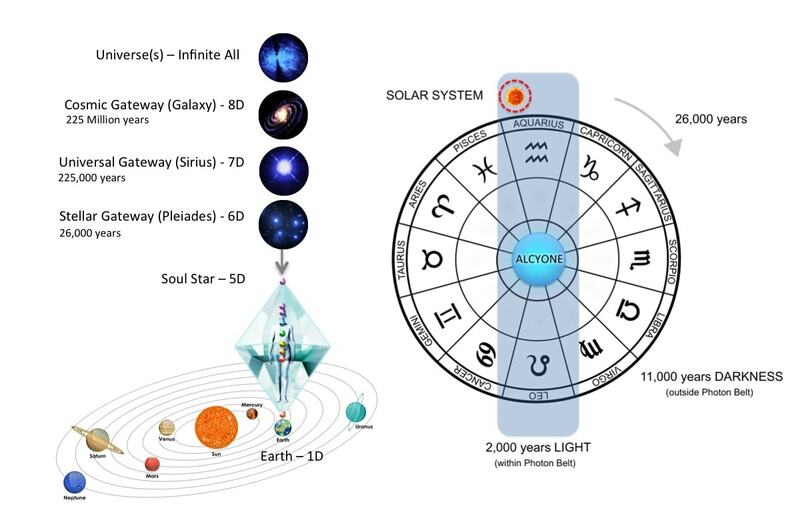 Evidence of our greater Galactic Cycles and the influence this has had on our Solar System, Earth, our physical bodies & even DNA is easily understood through our science of today. The shift is happening NOW, it is time to wake up & SHINE! Your body is made up of over 100 trillion cells, working in harmony to sustain life. In addition, there are over 100 trillion atoms that make up each and every cell (how about those fractals! ), and every atom at the sub-atomic quantum level is pure energy. A cell is actually 99.9999999% pure energy! When the energy of a cell becomes disharmonious (eg subconscious beliefs, negative thought patterns, ancestral woundings, soul fractures) the cell becomes dis-eased and ill-health occurs. Through epi-gentics & leading edge studies we can see that healing is possible by changing the energy of the environment of cells - individual & collective cellular resonance. The application of Quantum Healing techniques through Crystal Light Healing® empowers you to transform dis-ease by letting go of self-defeating thoughts, experience forgiveness, heal relationships & joyously surrender to a life more beautiful through your Heart. Our Crystal Light Healing® Internationally Accredited Practitioner Certification Course comprises three levels of study - Crystal Light Healing® Levels I, II & III. Crystal Light Healing® Level I (CLH Level I) - is the first study level in the Crystal Light Healing® Practitioner Certification series. 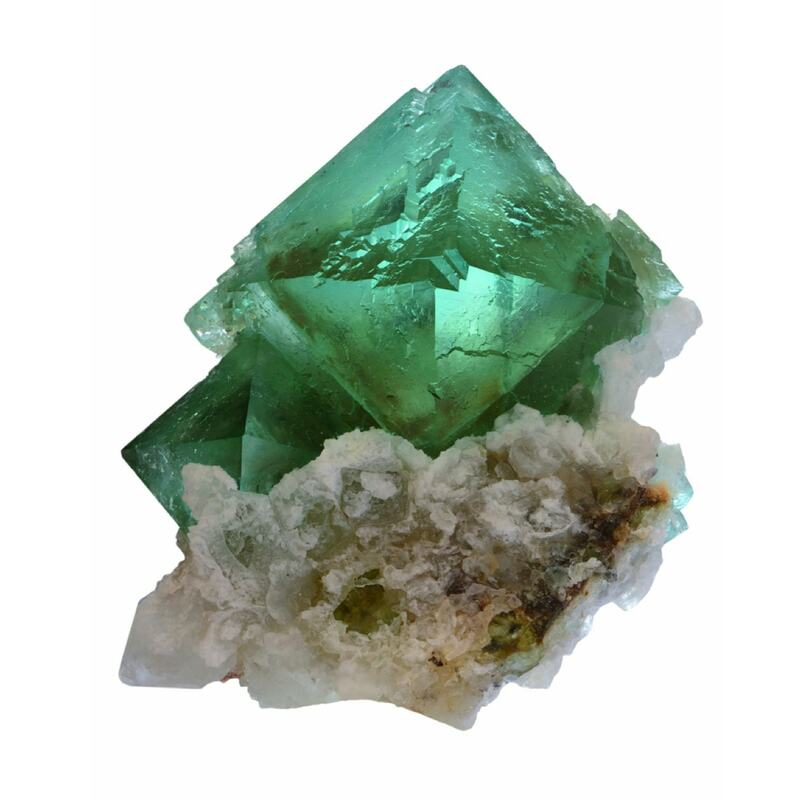 The primary aim of CLH Level I is for students to open their hearts to ancient Crystalline Wisdom, feel the intense purpose of crystals and become adept at communicating with crystals as a natural part of personal exploration, awakening & growth. Students complete CLH Level I with an in depth understanding of Crystalline Earth in the greater context of our Solar System, Galaxy and greater Cosmos. And most importantly, students awaken their Hearts to the reverent & deeply sacred unconditional LOVE of the Crystalline Kingdom. Whether you are a Crystal Novice or a Crystal Master, CLH Level I offers a sacred space to fall in LOVE again with the sacred Essence of your Crystalline Heart. ~ Preparation of your very own Liquid Crystal 'Structured Water' Essences to take home. Crystal Light Healing® Levels I, II & III may be completed in any order and there are no pre-requisites for your enrolment. We do however recommend students complete CLH Levels I, II & III in numerical order to maximise their learning outcomes. On completion of CLH Level I, you receive your Certificate of Completion. On completion of your Crystal Light Healing® Practitioner studies (Crystal Light Healing® Levels I, II & III), you receive your International Certificate as an Accredited Crystal Light Healing® Practitioner. We also gift you a complimentary profile page on our Directory PLUS you receive a lifetime of access to our Crystal Light Healing® Practitioner Resources. Upon graduation as an Internationally Certified Crystal Light Healing® Practitioner, there is no obligation to practice as a Crystal Light Healing® Practitioner AND in fact MANY students complete their Practitioner Certification studies (CLH I, II & III) purely for the joy of learning & personal / professional growth. Crystal Light Healing® Level II (CLH Level II) - is the second study level in the Crystal Light Healing® Practitioner Certification series. The primary aim of CLH Level II is for students to embrace the inherent knowledge of Crystalline Galactic Alignment in order to discover their Soul's Blueprint and be empowered to facilitate harmonic Crystal Healing sessions. Students complete CLH Level II with an in depth understanding of their Octahedron & Merkabah Crystalline Matrix Body of Light (auric field). And a practical understanding of the ancient Lemurian & Atlantean art of Crystal Light Healing® for healing, health & vitality - body, mind & spirit. Upon completion of CLH Level II students are adept at applying the principles of Crystal Light Healing® in the art of Hands on Healing, Advanced Gridding Liquid Crystal Essences, Distance/Remote Healing, Multi-Dimensional Healing & Galactic 'hara' Alignment. Students also empowered to facilitate Crystal Light Healing® sessions on themselves for personal healing, well-being & vitality. Whether you are a Crystal Novice or an advanced Crystal Master, CLH Level II offers a sacred space to rekindle your memory of your Crystalline Matrix and its relationship with the Greater Cosmos. On completion of CLH Level II, you receive your Certificate of Completion. Crystal Light Healing® Level III (CLH Level III) - is the third study level in the Crystal Light Healing® Practitioner Certification series. Students complete CLH Level III with an in depth understanding of the theory & practice of Sacred Geometry. And a practical application of the Sacred Geometric Elemental Frequencies that catalyse the Activation & Attunement of our DNA. Upon completion of CLH Level III students are adept at applying the advanced principles of Crystal Light Healing® for Personal Healing, Distance Healing, Ascension DNA Healing Sessions, Quantum Galactic Alignment & Soul Blueprint Liquid Crystal Essence preparation. Whether you are a Crystal Novice or an advanced Crystal Master, CLH Level III offers a sacred space to ignite wihin your Heart Soulfull Purpose & Graceful Presence through the Aetheric Sacred Geometric Crystalline field. 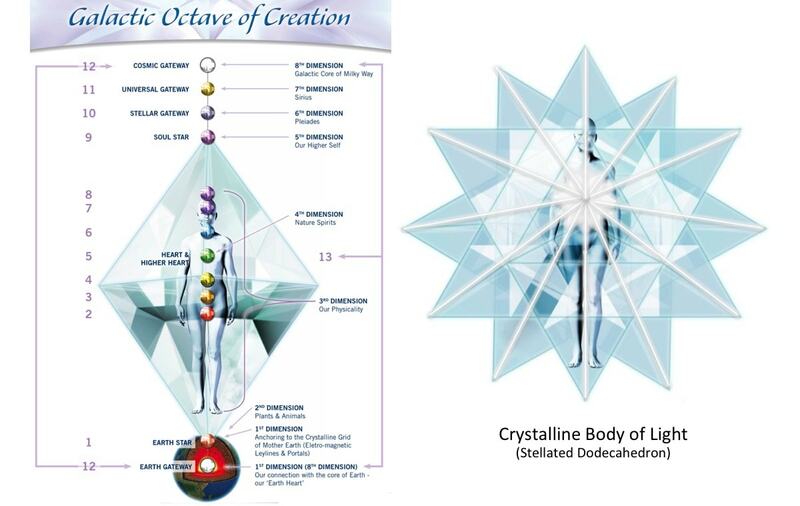 ~ Practical application of Sacred Geometry & Crystals for Healing. ~ Quantum Galactic Alignment & Soul Blueprint Liquid Crystal Essence preparation. On completion of CLH Level III, you receive your Certificate of Completion. Our Crystal Light Healing® Sacred Ancient Wisdom (CLH-SAW) ADVANCED studies contain the foundational wisdoms that supports all of our Internationally Accredited Courses - Crystal Light Healing®, Essence of Angels® & Aetheric Healing™. CLH-SAW is a deep exploration of our Creation Story, the evolutionary cycles of our Cosmos and a philosophical insight into The Future of Humanity. During your CLH-SAW studies, students are offered profound visions into the ancient/sacred maps of our Creation, when/how/why human civilisation first seeded Earth, the epochs of human evolution through the ancient mystery schools and finally prophetic insights into where our human civilisation is headed in the next century and beyond. ~ Module 5 - Mayan Civilisation, Calendars,Wisdom Cycles, Quantum Potentials, Order of the Magi, Crop Circles, Songlines, 'Christ flow of CSF'. There are no prerequisites when enrolling in CLH-SAW. In Module 1 CLH-SAW, we share background principles, diagrams and terms to support your learning… hence EVERYONE is invited to enrol in this profoundly life-changing eCourse – whether you are novice or have been on your conscious journey of expansive awakening for many decades. You have the choice of enrolling in this program BEFORE you embark on your Crystal Light Healing® Practitioner Studies (CLH Levels I, II & III). Or you may wish to enrol in this program AFTER your CLH Practitioner studies in order to expand your knowledge/application of CLH. 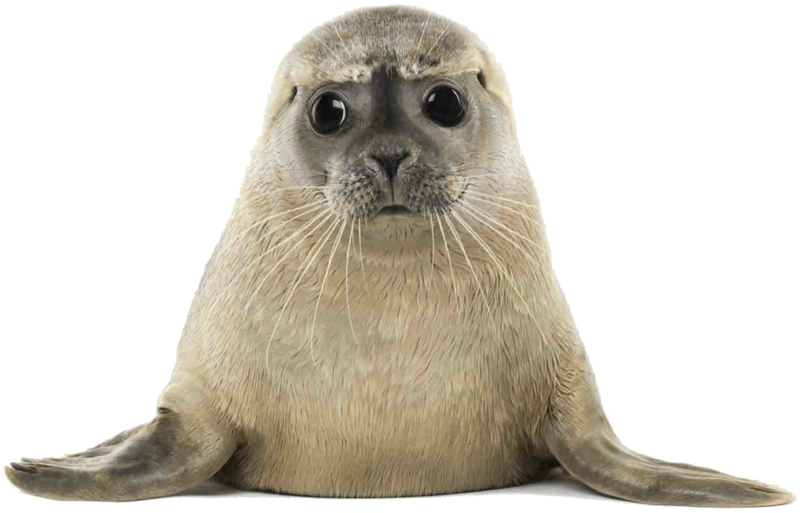 Crystal Light Healing® has the Seal of Approval! But sealiestly... Crystal Light Healing® is a unique blend of Sacred Ancient Wisdom & leading edge scientific discoveries. will be one of the BEST decisions of your life ! Crystal Light Healing® will inspire you to fall back in LOVE with yourself again. To know in your HEART that every juicy bit of you makes a difference in the world. We are a community of 1000's of heartFULL Crystal Healers around the Globe... we would LOVE to have you as part of our Tribe! Your Crystal Light Healing® studies with us will give you the confidence to own your gifts & be an extraordinary Healer with Grace & Ease. Imagine earning a living from LOVING what you do! Crystal Light Healing® graduates receive a lifetime of access to our Online Graduate Resources & receive a FREE lifetime Profile Page listing on our Practitioner/Teacher Directory. When you Study with Us, you have the flexibility to mix-n-match your Study Formats to suit your time, budget & lifestyle. 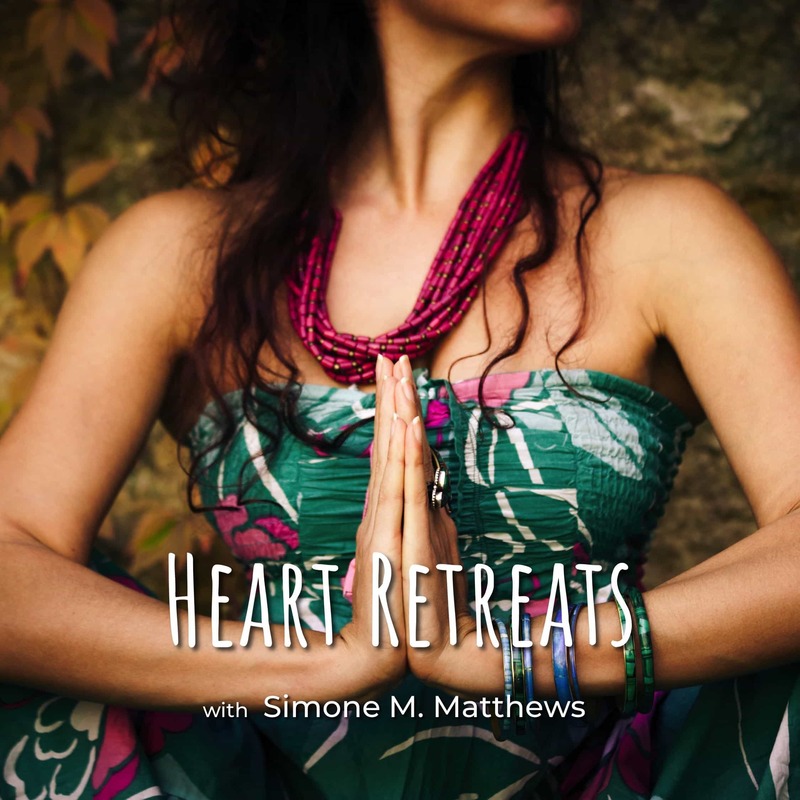 Choose from Live Workshops, Online Study, Life Mastery Programs & Heart Retreats. 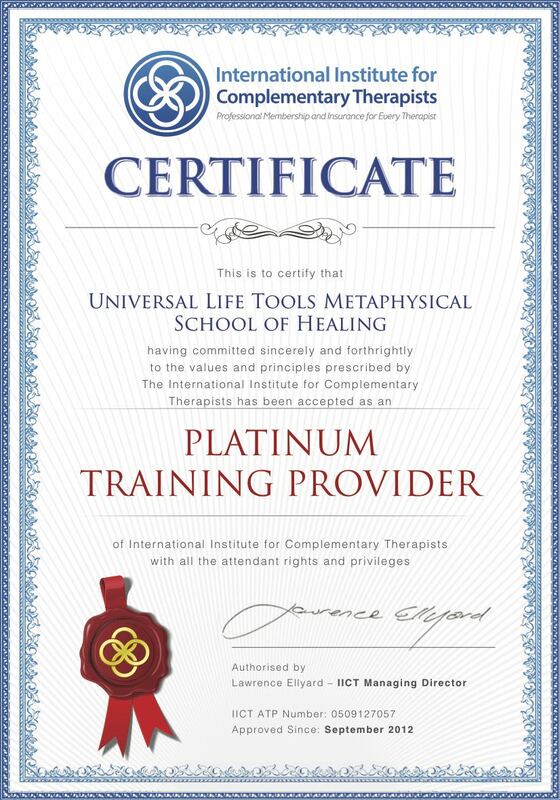 Crystal Light Healing® is Internationally Accredited with the IICT. On graduation, you are recognised globally as a Certifided Crystal Healer - giving family, friends & clients confidence in your healing qualifications and advanced healing skills. When you complete your Crystal Light Healing® studies... not only are you welcome with open arms into our Crystal Healing Family... but you are invited to continue a lifetime of learning with us... being a force of quantum change. Crystal Light Healing® is a sacred journey into uncovering your true & most Graceful Essence. You are welcome to incorporate all of your gifts/skills into Crystal Light Healing® Sessions in creative, intuitive & imaginative ways. On completion of our Internationally Accredited Crystal Light Healing® studies, graduates are invited to have a FREE Profile page on our Practitioner & Teacher Directory. We LOVE promoting our graduates to the world... for when YOU thrive in your healing work, so does the planet! When I met Simone, I was teaching others to open up to crystals, Reiki and their intuition. In my crystal courses I felt there was a missing key I just wasn’t able to access and that key was within her teaching. I enrolled in Simone's teacher training the following year, becoming Simone’s first Internationally Accredited Crystal Light Healing® Teacher in 2008. What a beautiful journey of growth and expansion, fully supported by Simone in a heart centered and generous way. I loved every minute of journeying through the Crystal Light Healing® & Angel Essences® Workshops. These workshops were profoundly transformative for me on a personal and energetic level, and some significant aspects of my own personal offerings to the world birthed through these workshops! I believe what is offered in these workshops is life-changing & so needed in the world. 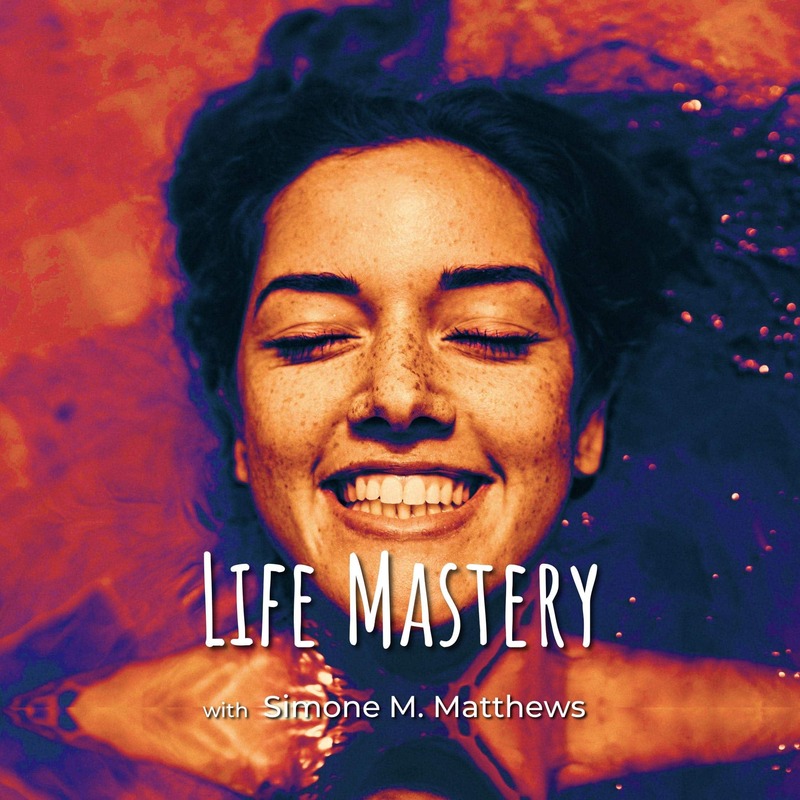 Simone is a bright soul who shares a message of love and upliftment capable of encouraging me to come into the oneness with the angels and other higher forces of the universe. She is also a source of great knowledge and information which supports her teaching with a solid foundation. Simone is a pleasure to be with. Her teachings are valuable, interesting and transformative: a true delight. 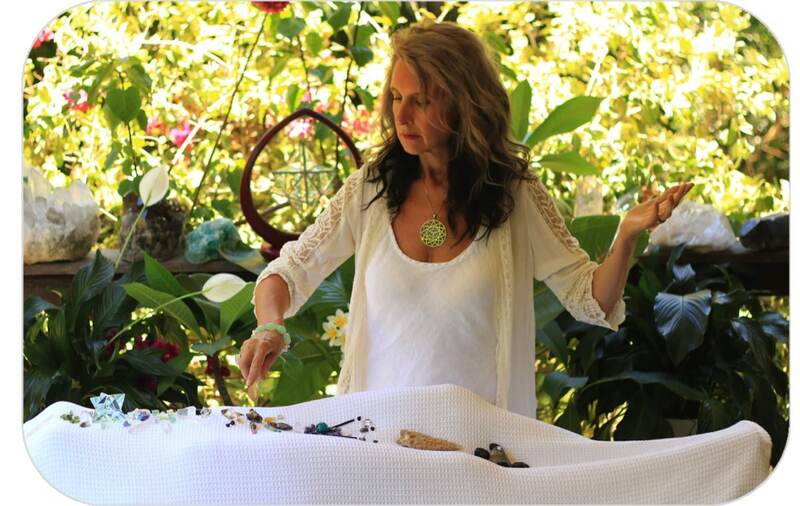 Crystal Light Healing® is so clear and easy to understand with the way Simone teaches. It is wonderful to see someone who not only knows their work so well, but also has the ability to teach it so clearly – you truly are working in your passion. Your love shines through in all that you do Simone, may you receive all the love and blessings back to you tenfold as you so deserve it. Still not sure if Crystal Light Healing® is for you ?